Money Magazine ranks Winter Springs as the 31st best place to live in America! Before officially incorporating in 1972, it was known as North Orlando, and before that as the Lake Jesup community. Lake Jesup originally served as a wharf for steamboats to carry goods up the St. Johns River, and to receive goods that were to travel south to Maitland. The area was also populated by loggers, cattlemen, and farmers. Lake Jesup is home to about 9,000 alligators (it is 16,000 acres). 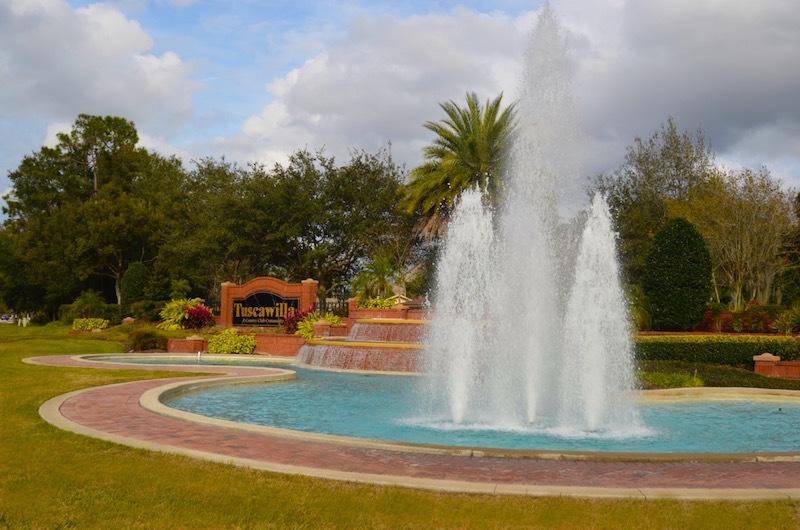 Sparrow Realty Group’s owners Brian and Ingrid Dodd lived on the east side of Winter Springs for 15 years in the subdivision Tuskawilla (home pictured above). Their daughters attended Indian Trails Middle School and Winter Springs High School – they had wonderful experiences at both schools. Winter Springs is located on the south side of Lake Jesup, and borders Casselberry/Longwood to the west, and Oviedo to the east. It boasts as the city with the largest land area in Seminole County. 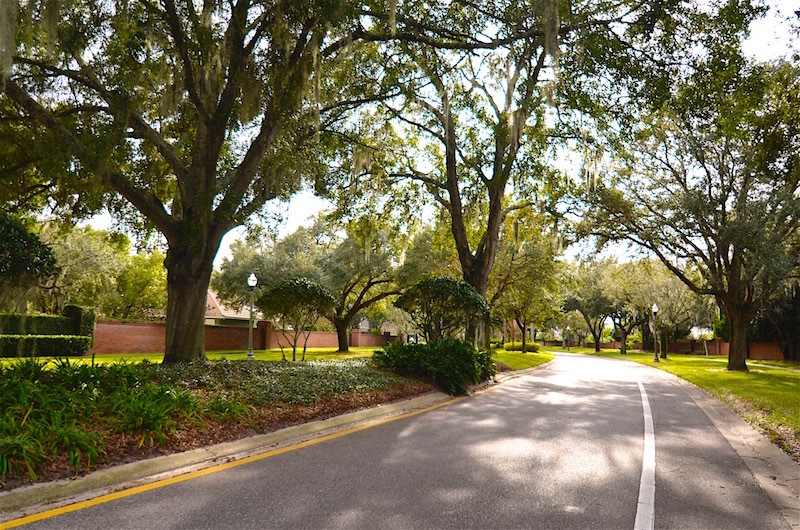 Winter Springs prides itself as being a small town with modern amenities. 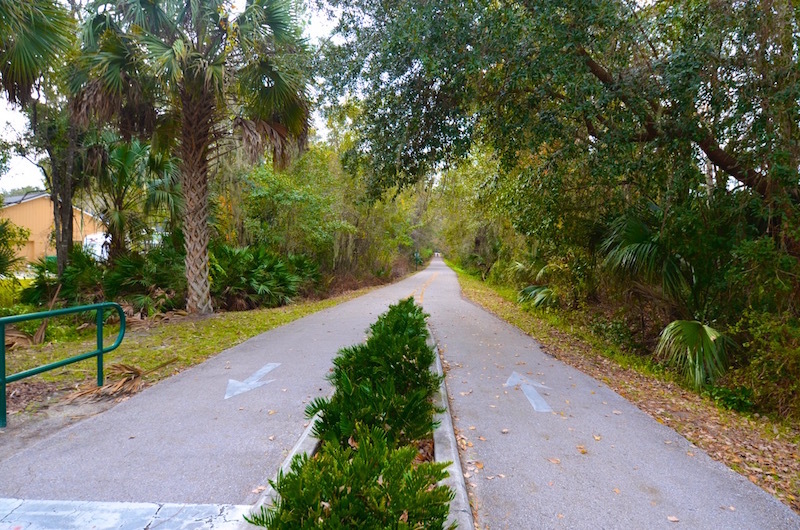 Lots of trees (it was honored by the Arbor Day Foundation for it’s consistent tree preservation), lush lawns, and public trail and park access make Winter Springs neighborhood’s look developed and welcoming. 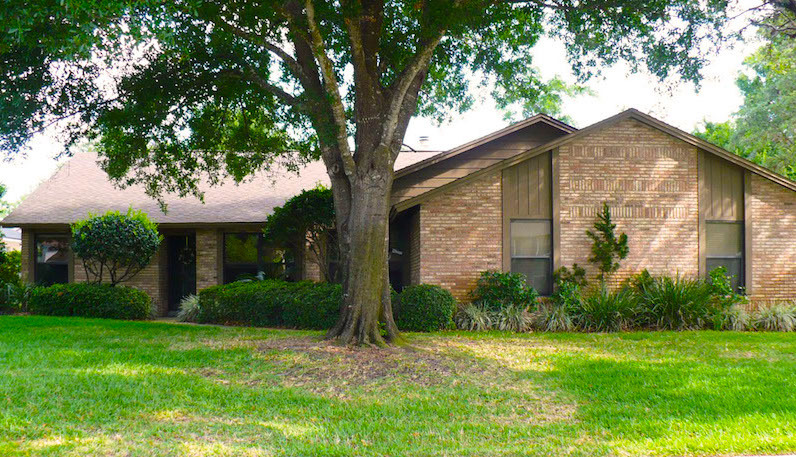 The suburbs of Winter Springs were mostly built between 1970-1990. The homes are well-made, and upscale. They were designed to cater to residents who were moving to Central Florida for the technology corridor opening up by the University of Central Florida. Single family homes are the most common in Winter Springs, but there are several apartment complexes and townhouse communities. You’ll find mostly contemporary home styles, with Spanish and Floridian influences. Most streets are wide and spacious. There are lots of residential neighborhoods with lower speed limits and plenty of sidewalks. The average commute time to work is 27 minutes. The major highway closest to Winter Springs is the 417, which runs in to Orlando. Winter Springs schools are part of Seminole County Schools, one of the top school districts in Florida, as well as the nation. It’s top performing schools are Keeth Elementary and Indian Trails Middle school, both with Great Schools ratings of 9 out of 10.